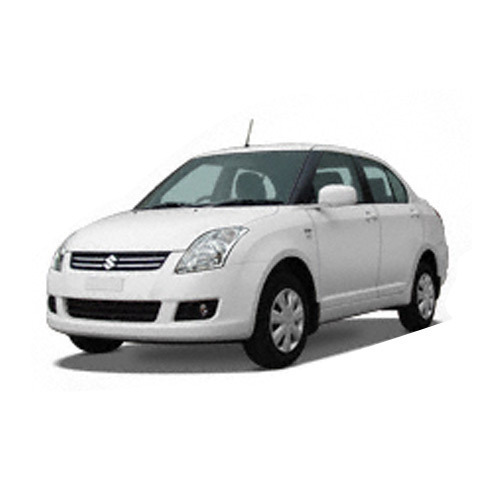 We offer the tourists the most ideal car rental services through our range of swift desire. All the technical and mechanical aspects of the car are examined by the experts before renting these to the clients. Desire is a big luxury car with power steering, huge tank capacity and speed. We also ensure safe and comfortable journey to the clients. Our services include minimum paper work, which help us build a vast client base. Our company has shown an astounding performance in a very short span of time. We work determinedly hard to meet the stipulation of our clients and maintain a personalized approach in our dealings. Our organization has depicted itself as a one-stop solution for all travel needs. Being a client-centric organization, we give an exceptional position to satisfaction of our clients through our processes and dealings.